I Stephen Anthony Cobb, From U.K, Writing you base on partnership venture requested by my client, Mrs Diezani Alison Madueke ex-oil minister in Nigeria, seeking for a private company or individuals that can manage and invest her funds wisely, she has a huge amount of money in the excess of (Ј95,000,000) pounds Ninety five millions pounds. These funds are surpluses of several contracts executed during the years of her reign as the oil minister in her country Nigeria, she has agreed a 30% reward to you for standing in as a substitute beneficiary to the claim, an additional 5% is set aside to reimburse for expenses in the course of the transaction and the balance of 65% will be invested upon your strong recommendation to my client in your chosen destination of the funds. There will be a proper MOU and Agreements drawn to protect each one in this transaction and enforceable in any court of law. We look forward for a good relationship with you. Scam alert! The E-mail above is a SCAM. 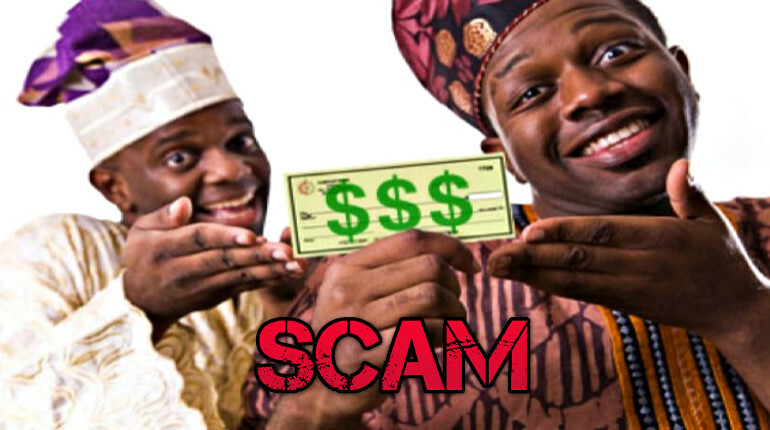 It’s another Nigerian Money scam, the story and roles are fake. The references to actual news articles about the arrest of the former Nigeria oil minister Diezani Alison-Madueke does not proof that the story above is real whatsoever! It’s completely made-up by these scammers. Don’t be fooled… The scammers will ask you for money upfront as ‘costs’ before you get the ‘fund’ (which you will never get offcourse).